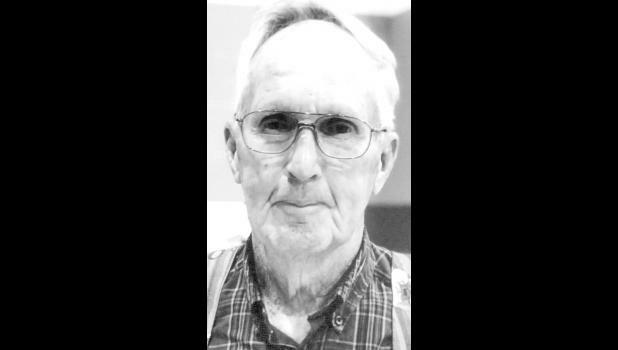 Bud Stauffer of Mayetta will celebrate his 80th birthday with an open house from 2 p.m. to 4:30 p.m. on Saturday, July 7, at the Mayetta Fire Station, located at Second Street and Jones Street. Cards may reach him at 17566 R Rd., Mayetta, KS 66509. No gifts, please.